Streetwise Security Products has found a way to improve upon their bestselling stun gun by adding a keyring! 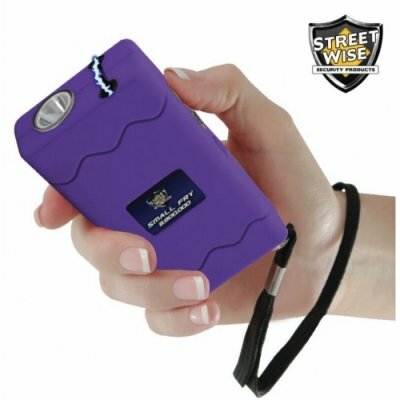 With this power stun gun attached to your keys you will not have to be concerned about it getting lost in the bottom of your purse or wasting valuable time getting it out of your pocket. 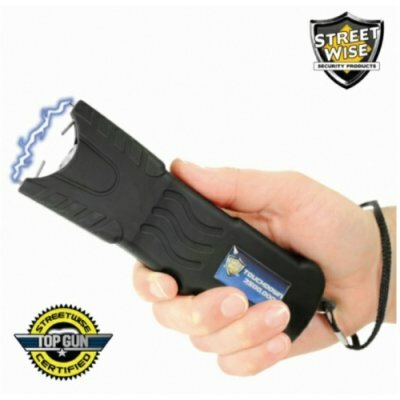 You will have the stun gun instantly accessible at the time when people are most vulnerable to attack - while walking to or from their car. 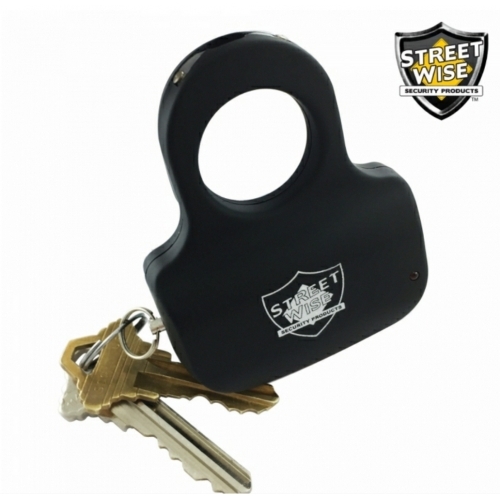 With a set of keys attached to the unit, you have the option to strike with your keys, shock with stun gun, or both! 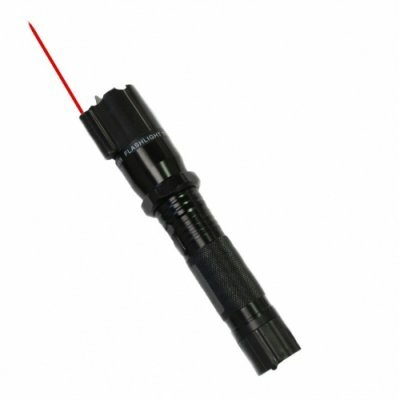 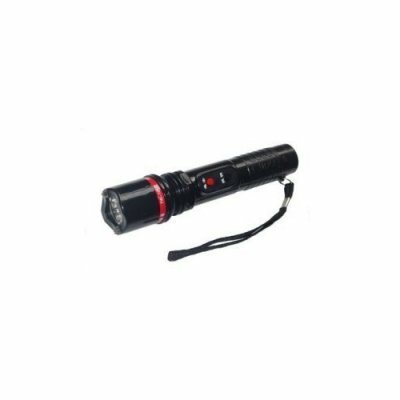 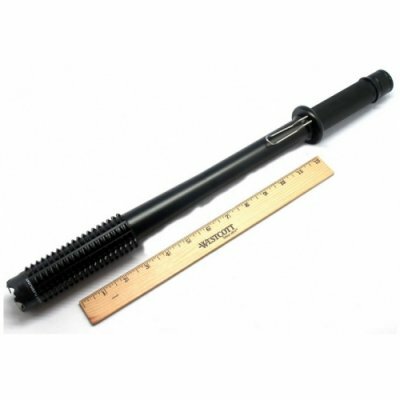 This revolutionary, patent pending model separates itself from all other stun guns on the market today. 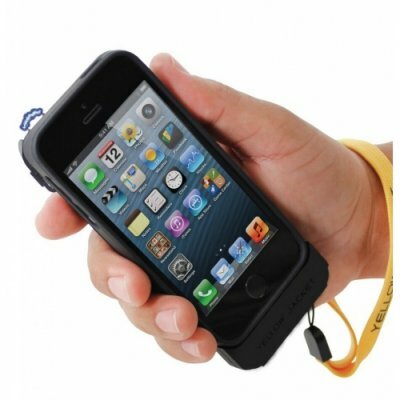 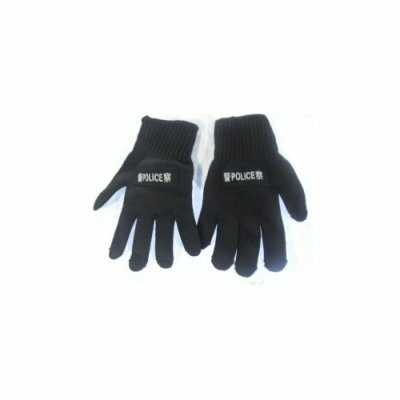 Concealed by Your Hand: The base of the unit is concealed inside your closed fist, leaving only the ting Ring exposed. 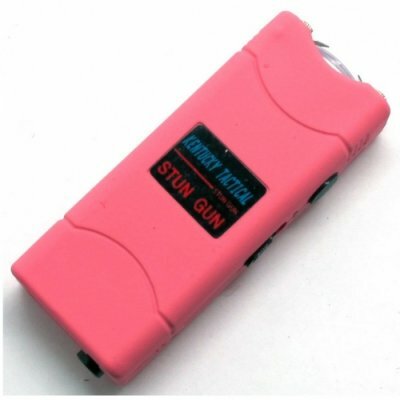 Your attacker will never know you are carrying a stun gun giving you the element of surprise.